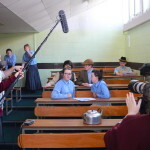 Mayfield Arts Centre recently collaborated with transition year students from Mayfield Community School on a creative film project based around themes related to the events of 1916. 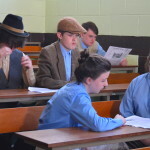 The students and facilitators developed ideas to commemorate 1916 in a meaningful way by linking a new proclamation written by the students into a dramatic scenario set in the school. 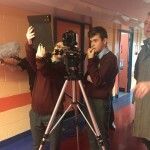 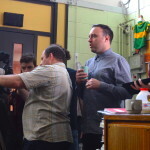 The project was funded by Cork City Council’s Arts in Context Programme . 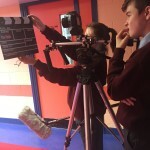 We will be launching the movie at an event in early 2017!